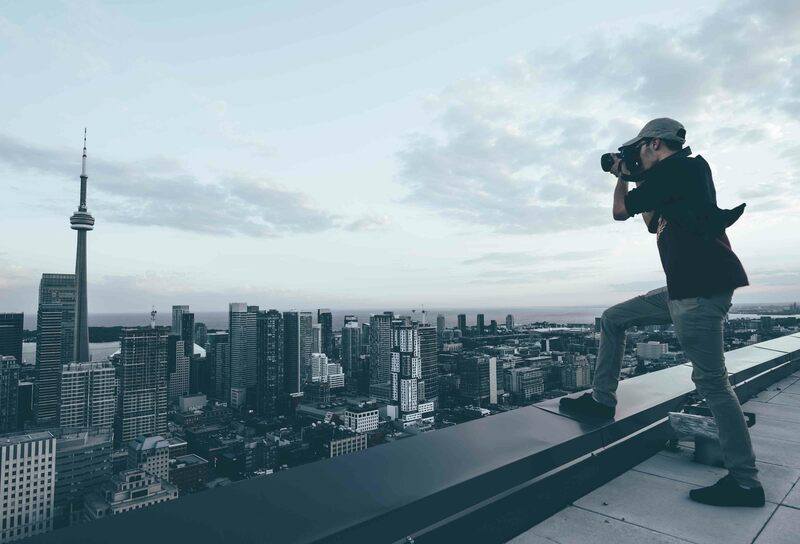 Student at Ryerson University in Toronto, Canada studying the fundamentals of business and technology as well as an aspiring photographer. Currently, I'm working as an Operations Intern at Uber Eats, which you can learn more about here. Moreover, it has always been the best of my interest to combine my two passions - so while my head isn't in the books, I'm aiming towards perfecting my craft as a photographer or writing lines of code; in hopes of connecting the dots. I enjoy sharing my passion with others, and I'd love for you to share yours.